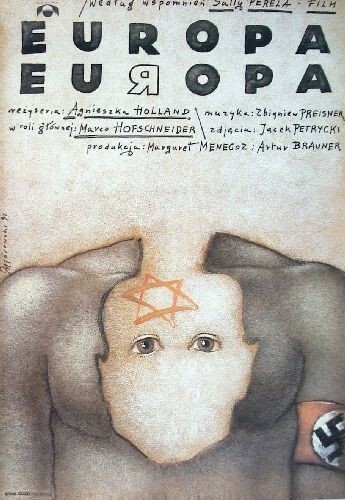 Europa, Europa Agnieszka Holland (Europa, Europa Agnieszka Holland) film poster designed by Mieczysław Górowski original print from 1991. 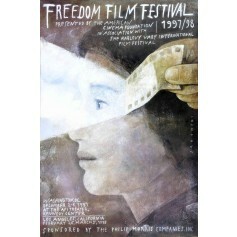 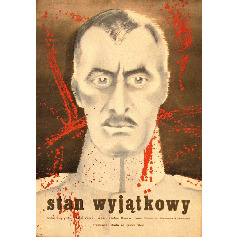 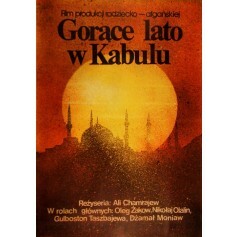 Amendment to the Defense-of-State Act Ludmil Stajkow (Stan wyjątkowy Ludmil Stajkow) film poster designed by Maria Ekier original print from 1978. 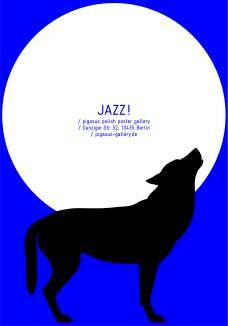 Ogaryova Street, Number 6 Boris Grigorev (Ogariowa 6. 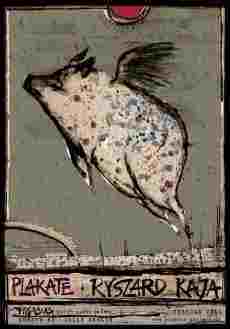 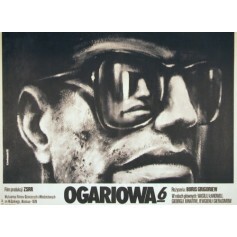 Boris Grigorev) movie poster designed by Krzysztof Bednarski from 1981.